The RADIO MAN has the best prices in the south! 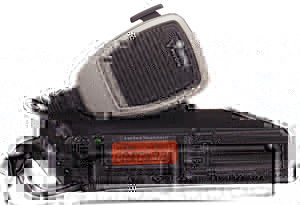 * COMPACT SIZE: WxHxD - 6.3" x 1.57" x 6.7"
VHF model or UHF model price includes programmed on your frequencies and private line tones. NO EXTRA CHARGE.